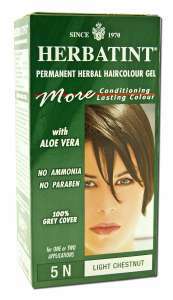 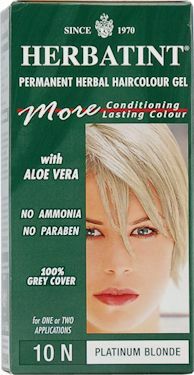 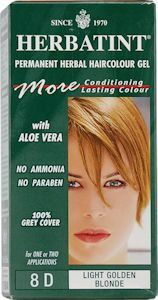 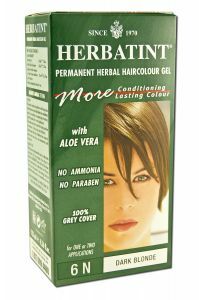 Herbavita is the safest permanent hair dye on the market today! 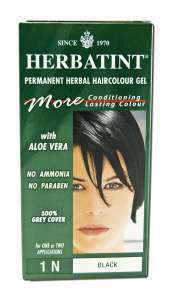 Herbatint by Herbavita contains NO AMMONIA and only 3% peroxide. 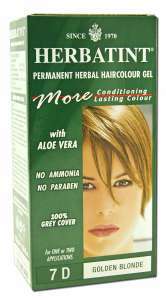 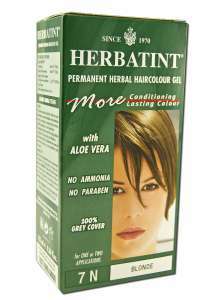 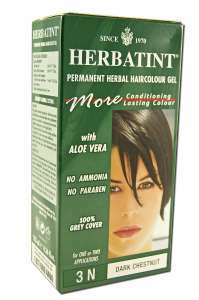 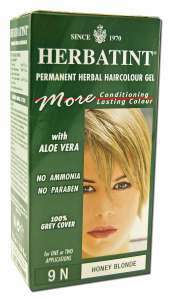 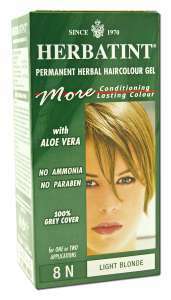 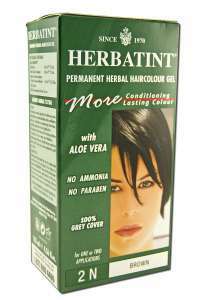 Herbatint is the only colorant that enriches hair colors with natural herbs. 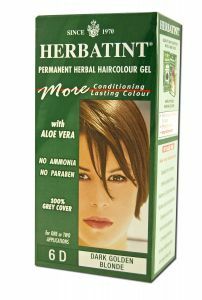 That's why Herbatint gives your hair a more natural and youthful look as opposed to that "block color look" you can get using synthetic colors.